Tarzana, CA, Los Angeles, CA—Raphael Cohen, owner of Raphael Haute Coiffure, opened his salon with a grand, gala event. Ashlan Gorse, correspondent at E! Entertainment Television, hosted the event, which attracted interested clients with champagne and hors d’oeuvres. 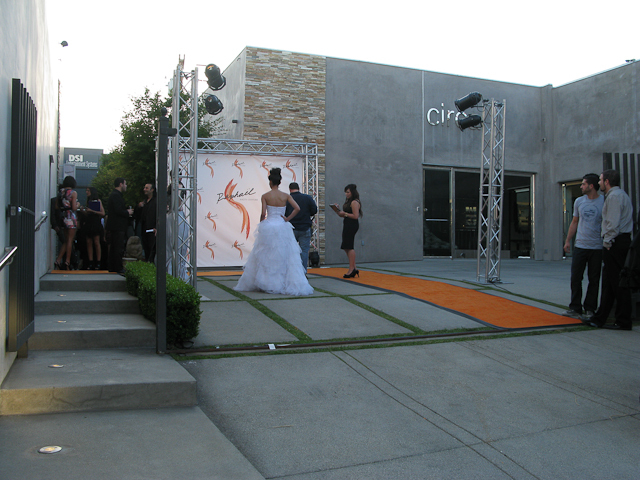 In order to host a successful red carpet event, Global Creative Studios’ services were used and an orange carpet was supplied as well as the intricately designed backdrop, setup, and lighting. Global also created a website, postcards, mailers, and utilized other types of business marketing strategies for Raphael Cohen.